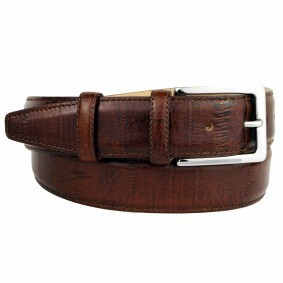 Brucle handmade belts for men are unique and exclusive products that exalt any look. All our Handcraft belts are created with passion and attention to details as per leather belts made with high quality materials manufactured by best Italian artisans. 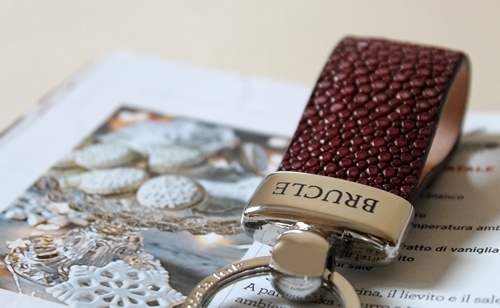 Brucle belts express all the quality and exclusivity of Made in Italy. What can make belts as pretty and prized if not italian crafts ? Finding belts online is easy : there are about a hundred of brands and retailers with a ride range of fashion accessories. So what makes them different ? The attention to materials and processes determines the beauty of a belt : for our men's belts collection, we select only top quality materials, leathers (our exotic leathers are all made with CITES certified leather) to the finishing and we carefully chosen a hand-made production since it is suitable for these kind of accessories. Our goal is to create a line of belts that combines quality and aesthetic function. Brucle men's belts are the fruit of a world of values that revolves around contemporary craft Made in Italy. What does that mean ? Each belt is an unique piece hand-made in Italy by our best craftsmen who work minutely and meticulously on each creation. There is also the style, the italian style in every detail, even in the conception of the beauty that has been designed to last in time. Finally, we pay attention to different demands of fashion and people. That's what distinguishes our crafts men's belts collection from all the others. There are different types of belts. The main ranking places elegant belts on one side and sports belts on the other. 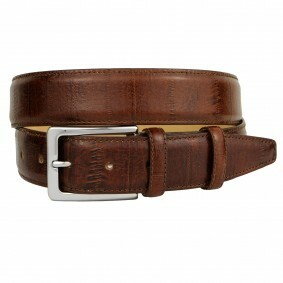 The choice of fabrics and buckle, the type of treatment as well, determines the nature of the belt. Exotic leathers such as python and crocodile are luxury and elegant ; streat or woven fabrics, on the contrary, complete a casual and sporty look. The lower it will be, the more elegant your belt will be, especially if it has not seams. All the Brucle men's belts have a satin brass buckle, a sustainable and resistant material. Size is also an important aspect to make the right choice since the belt must be buckled at the third hole to be well adjusted and to prevent the end of the belt from exceeding. To prevent the problem, we decided to make belts that can be shortened easily. Handcrafted leather belts: in genuine smooth leather or with printed and three-dimensional effects, these are classic belts ideal for an elegant or a casual look: an indispensable accessory in your wardrobe. Elastic belts: they are composed of elastic braided fabrics. Practical and comfortable to wear thanks to the elastic properties of the materials used and because they have no holes, which allows you to buckle your belt wherever you want. Braided belts: a perfect accessory for a casual outfit made with fabrics and leather in different colors. They are comfortable as elastic belts and versatile as leather belts. 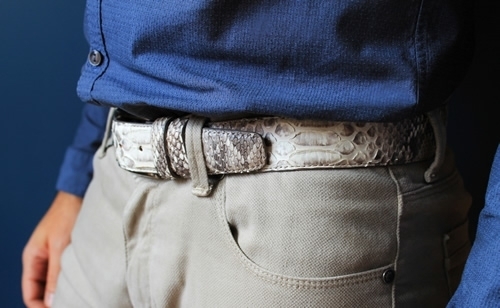 Python leather belts: they are the most fashionable fashion accessories. They are crafted according to different techniques that highlight the beauty of the leather, its effect is assured. Crocodile leather belts:among the most valuable exotic leathers, crocodile leather adds a luxurious style to the accessory. The belts are made with the best parts of the animal, the flank is the most popular part. Suede leather belts: the genuine suede belts combine both an elegant and casual look. With matching seams, perforated leather or a buckle with a chain, the suede belts are a must-have for men’s fashion accessories. Have you already found your belt ? 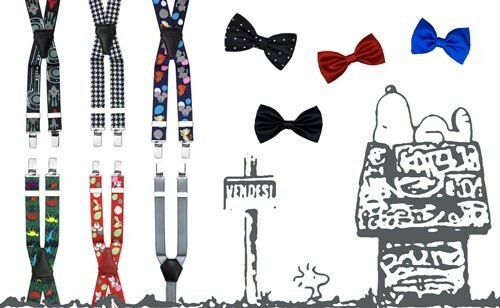 Have a look at our men’s belts collection and choose the one that corresponds to your expectations and your style!